Hey, lovely! 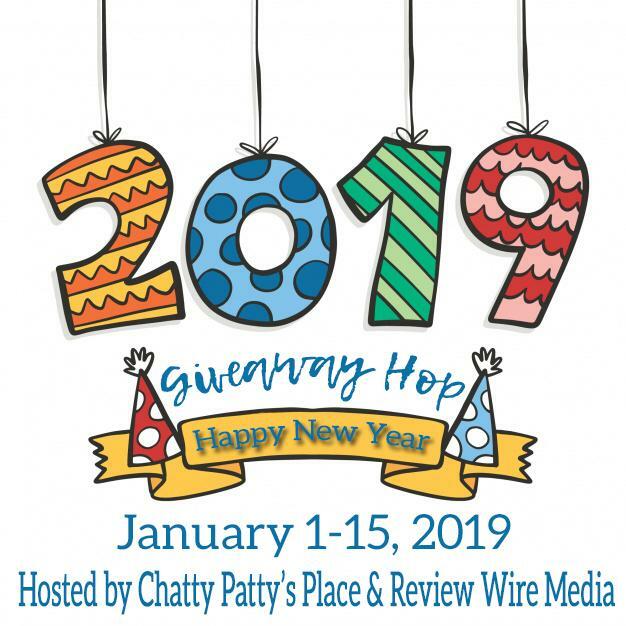 Welcome to the 2019 Blog Giveaway Hop – where you can hop from blog to blog, entering to win different prizes on each site! While you’re here, ENTER TO WIN This chic 5 piece Bubble Box Bath Bomb set from Sky Organics! Prize includes bath bombs, shower screamer, and Bubble Cake. All products in the Bubble Box are Cruelty-free and hand made, right here in the USA! ENTER TO WIN the Bath Bomb set in the Rafflecopter form Below! Good luck lovely! Giveaway Open to U.S. Residents Only! Don’t forget to enter the linky below to hop to each blog and enter to win a prize on each site! I kick back and color for a while! I have a variety of things I do that help me with that. Swimming laps in the indoor or outdoor pool or using the sauna. Using the massage chair for 15min to 1 hour. Playing with and cuddling our cat and cockatiel bird, and/or feeding and watching/adoring the wildlife in our yard. Dates with my husband, at home or out anywhere doing anything, or just cuddling or talking. Going to a movie or live show. Entering giveaways for myself or to gift to loved ones or those in need. Soaking in a hot detox bath. I pray my rosary and relax with the cats. A cup of coffee and a good book! A hot bath and a good book. I like to curl up with a good book! I love to take a hot shower and grab a book often my Bible to read. I drink a glass of wine & read. I love to take a long bath and/or get lost in a good book! I love a hot bath and a light hearted movie to help me relax. I love taking a super hot bath to relax!